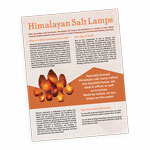 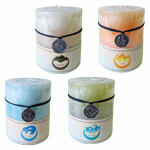 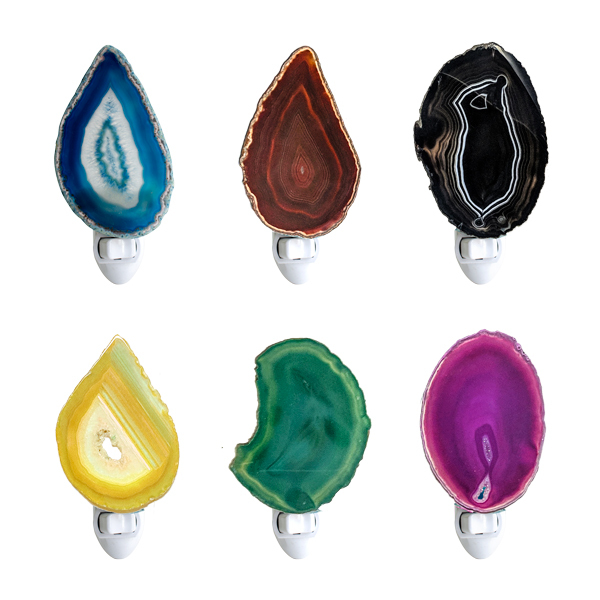 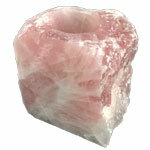 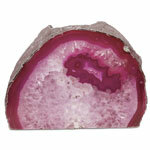 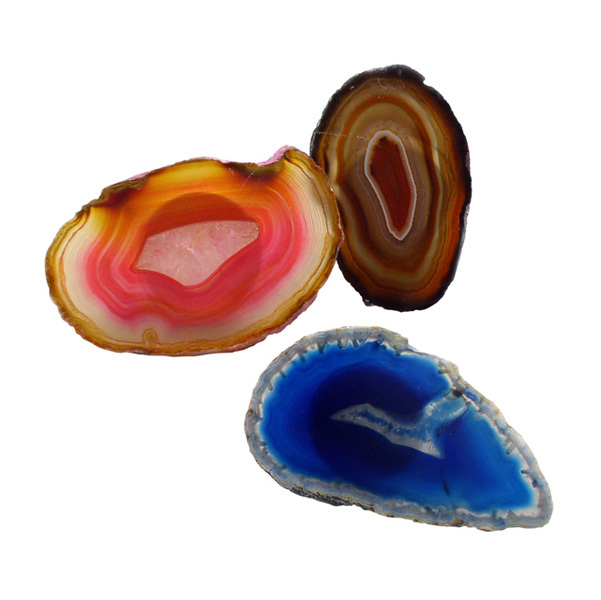 Agate night lights emit a soft colourful glow, making them perfect for a child's room or the hallway. 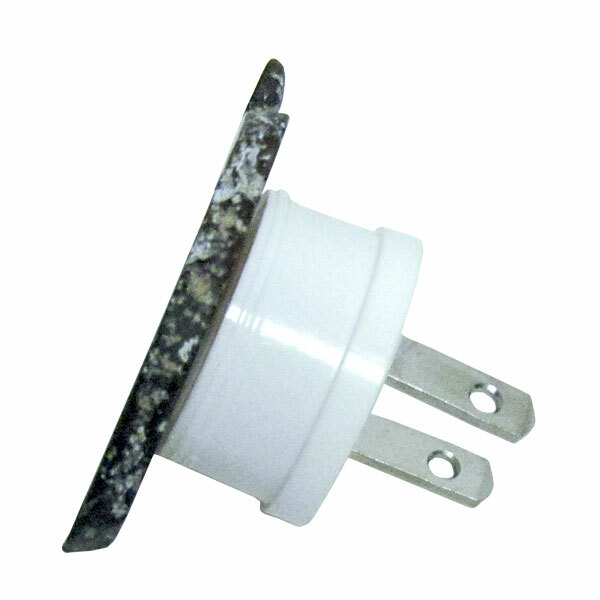 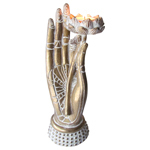 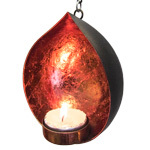 These night lights are assembled in Canada using agate from Brazil and come in a variety of natural shapes and colours. 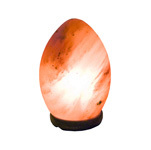 Coloured night lights are colour treated.